HomeTagsPosts tagged with "colin firth"
As more and more actresses come forward to share their stories of harassment or assault at the hands of Harvey Weinstein, more and more actors are speaking out against the movie mogul. 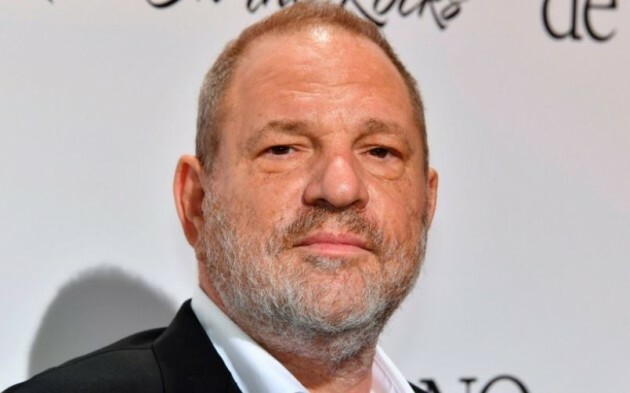 But it looks like Weinstein's dark past is set to cast a long shadow as incidents involving the producer have ignited feelings of remorse and contrition among those who failed to at on information they were given. 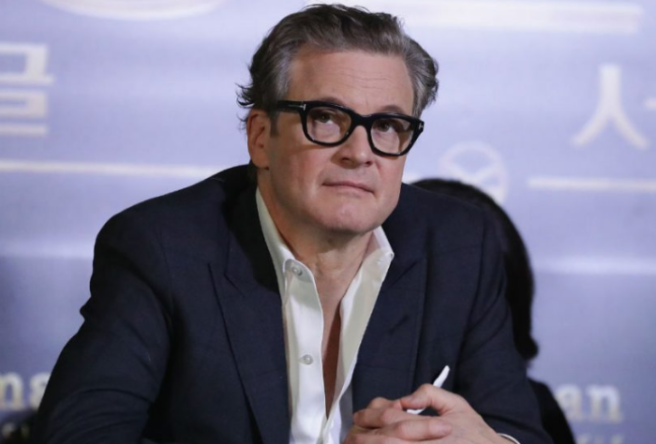 One such bystander, for whom recent news has left him questioning his own response to industry misconduct, is British actor, Colin Firth. In recent days, former actress, Sophie Dix, who starred with Colin in The Advocate, revealed she chose to leave the industry after an encounter with Weinstein left her traumatised. After being forced onto a hotel bed by Weinstein in 1990, Sophie explained that she managed to break free and hide in the en suite only to find Weinstein masturbating upon her decision to re-enter the bedroom. 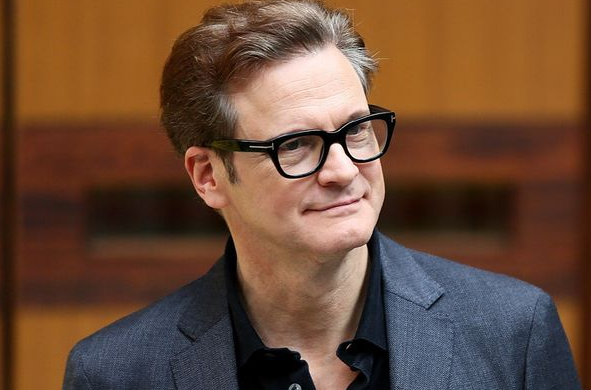 Colin Firth has this week revealed that his former co-star told him of the incident, but he failed to act on it. Releasing a statement to The Guardian on the subject, Colin said: “I am extremely pleased that Sophie is speaking out after so many years. I ran into her at a party some time after filming Hour of the Pig – around 25 years ago. She told me she had had a distressing encounter with Harvey Weinstein." "I don’t think she went into all the horrific detail I’ve read in her interview. But I remember her being profoundly upset by it. To my shame, I merely expressed sympathy. I didn’t act on what she told me." "It was a long time ago and I don’t know if she remembers telling me, but the fact that I had that conversation has come back to haunt me in the light of these revelations. It’s the only direct account of this kind of behaviour by Harvey Weinstein that’s ever been told to me." Responding to Colin's statement, Sophie expressed gratitude, saying: "I am delighted Colin has spoken and I remember him being very supportive at the time." Colin starred in The King's Speech which was backed by Miramax – the company founded by the Weinstein brothers. Finally! 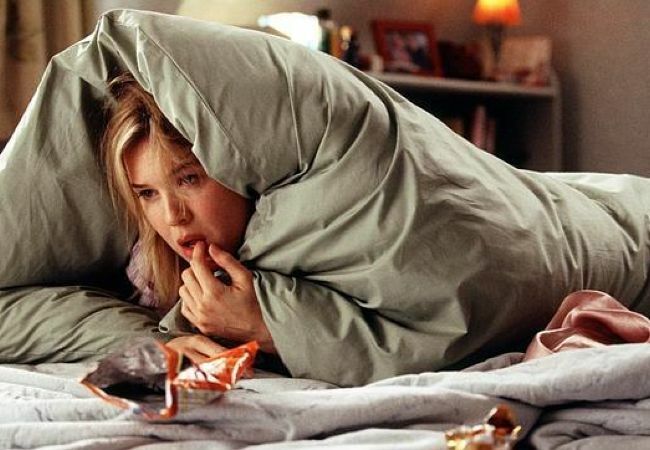 After years of waiting, Bridget Jones is finally set to return to our screens – and she's not the only cast member from the two previous films who'll be coming back. 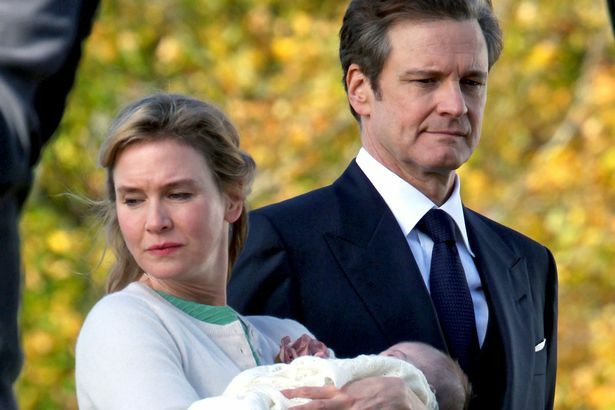 The third film, Bridget Jones's Baby, was originally thought to be based on the third of Helen Fielding's Bridget Jones books, in which Mr. Darcy sadly doesn't feature. But instead it appears the movie will take inspiration from Ms. Fielding's newspaper columns. And a first look at the trailer confirms that yes, Colin Firth will indeed be back as the ever-attractive Mr. Darcy. Starring alongside Renee and Colin is former Grey's Anatomy lead Patrick Dempsey, and while we've no idea of the character he'll be playing yet, we could definitely see him in a Hugh Grant-esque cheeky love rat role. 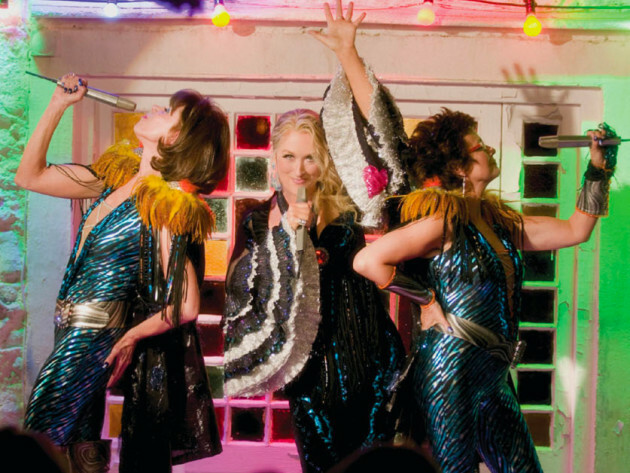 In the teeny-tiny trailer, an ultra-slim Bridget is seen dancing the night away, checking out music festivals and generally reliving her misspent youth. If that 15-second snippet isn;t enough for you, panic not, because the full trailer is set to be released today. 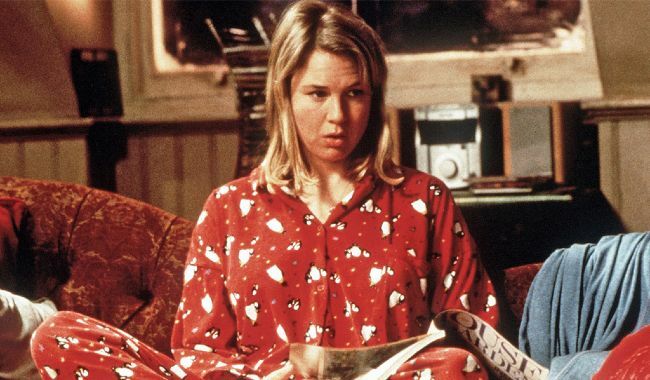 Bridget Jones fans, rejoice! Filming for the long-awaited third instalment of the film franchise is finally underway, and we're loving the on-set pics so far. It's been over a decade since the original Bridget Jones sequel, The Edge of Reason, hit our screens, and since then our favourite anti-heroine has gone on to become a mum. Secondly, there definitely seems to be a christening – but is this actually Bridget's baby? And is Mr. Darcy the father? The film was originally thought to be based on the third of Helen Fielding's Bridget Jones books, in which Mr. Darcy sadly doesn't feature. But instead it appears the movie will take inspiration from Ms. Fielding's newspaper columns. Starring alongside Renee and Colin Firth is former Grey's Anatomy lead Patrick Dempsey, who has been waxing lyrical about his filming experience on Instagram. The film is set to be released in September 2016, but until then we'll just have to be satisfied with the above snaps. It's here! 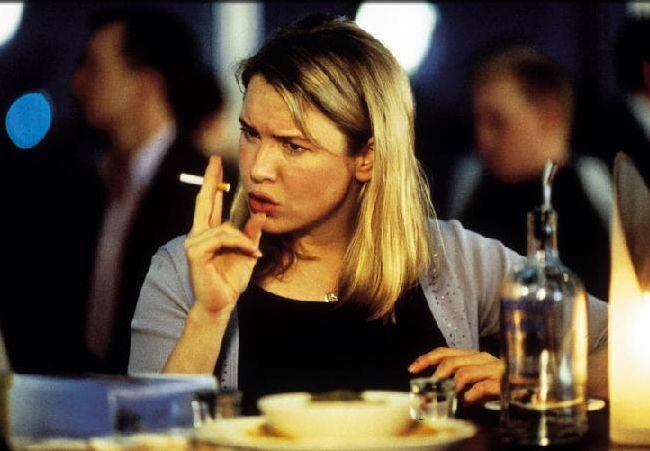 At last we've been given a fresh glimpse of Bridget Jones… for the first time in more than a decade (incredibly, The Edge Of Reason, was released back in 2004). 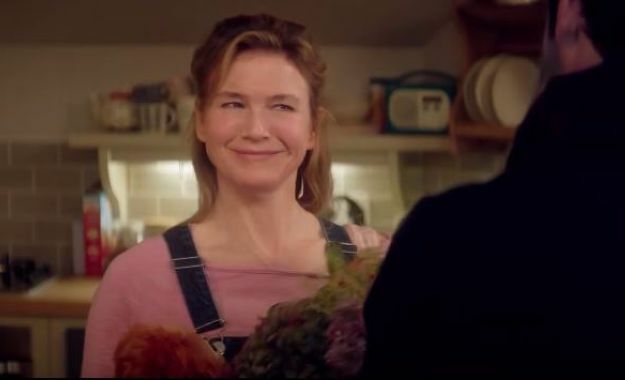 With the third instalment, Bridget Jones's Baby, landing in less than a year – September 16 to be exact – the movie's producers have finally shared brand-new and updated snap of the franchise's lovable protagonist. And – shock! – gone is her iconic red diary, replaced instead with an iPad (though it too has been clad in a red cover). 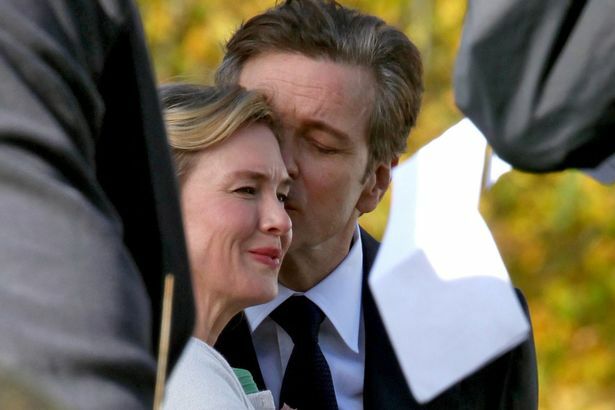 Filming is now under way, with Renée Zellweger and Colin Firth both back on set in London. Sadly, Daniel Cleaver won’t be putting in an appearance (actor Hugh Grant declined to take part) but Grey’s Anatomy hottie Patrick Dempsey has instead stepped up to the plate – playing an as of yet undisclosed new character. The new film is said to be based on author Helen Fielding’s newspaper columns, rather than the third book, Mad About The Boy, which was released in 2013. Of course, as reported by SHEmazing! at the time, the movie's very first scenes were filmed at Ed Sheeran's Croke Park concert back in August. Following McDreamy’s exit from Grey’s Anatomy, it seems that Patrick Dempsey can’t quite shake the love of romantic ‘dramedy’ type projects just yet. Deadline reports that the actor is in final negotiations to join the cast of Bridget Jones’s Baby. The much-anticipated third installment of the franchise will see Renee Zellweger reprise her role as the unlucky and general mishap prone publishing executive. As Bridget enters her 40s, she finds herself unexpectedly expecting. Most other plot details are being kept quiet and Patrick’s role has not yet been identified. The father of Bridget’s baby is also unknown, for now. Seeing as Colin Firth will be returning to play love interest Mark Darcy, we know of at least two possible fathers to be named by the end of the film. While Hugh Grant will not be returning, Sharon Maguire, who directed the original Bridget Jones will be back at the helm this time around. The story is believed to be based on columns written by the creator of the series Helen Fielding, not her latest novel Mad About The Boy. This latest addition to the franchise is shaping up to be quite star packed. This summer the news came that Ed Sheeran would also be featuring in the film. He is not going to be another of Bridget’s possible love interests however, although who knows. Instead it was announced that Ed Sheeran’s hugely successful Croke Park gigs would be featured in the film. The Irish Sun reported that scenes were shot using Renée’s body double sitting on a mystery man’s shoulder. Just who could the mystery man be we wonder. A Bridget Jones 3 without Colin Firth AND Hugh Grant?! Much as we love Renée Zellweger, the first two Bridget Jones films would have been nothing without Colin Firth and Hugh Grant. Now though, it seems we might have to suffer the final instalment of the series without the two lads! It was revealed last year that Colin would not be appearing in the third film – a decision that was surprisingly not his but author Helen Fielding's. 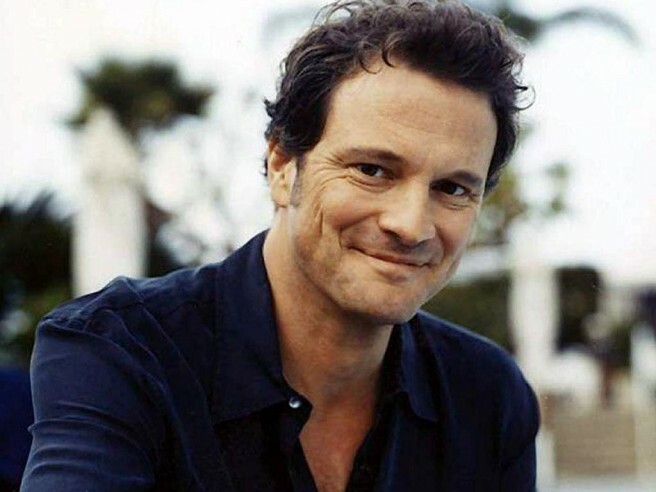 Colin's character Mark Darcy was (*spoiler! *) killed off for the third Bridget Jones book, Mad About the Boy. And now to make matters worse, it seems Hugh Grant, who played the sleazy yet charming Daniel Cleaver, has pulled out of the third and final movie entirely. This must be a big shock to producers, as Hugh's character features quite heavily in the third book, and even turned out to be "a pretty good guy," according to Helen. Back in 2012, writing began for Bridget Jones' Baby, but the film has yet to be picked up by a studio. And if Hugh's comments are anything to go by, the script isn't all that great. "I think they’re going to go ahead and do it without Daniel," he said in a recent interview. "The book’s excellent, by the way, but the script is completely different — well, the script as I last saw it a few years ago." Emma Stone texted WHAT to Colin Firth?! Emma Stone and Colin Firth are doing the rounds to promote their new film Magic in the Moonlight, and during one interview, Emma recalled the time she watched Bridget Jones: The Edge of Reason and live texted Colin as she watched it. Just for the craic! Poor Colin has been trying to distance himself from his chick flick stardom, so he wasn’t overly impressed: “I might decide to not revisit stuff in the past, and then you get a good friend saying, ‘Oh, when you were doing this you had this and that expression on your face’”. Don’t worry Colin, you have nothing to be ashamed of. 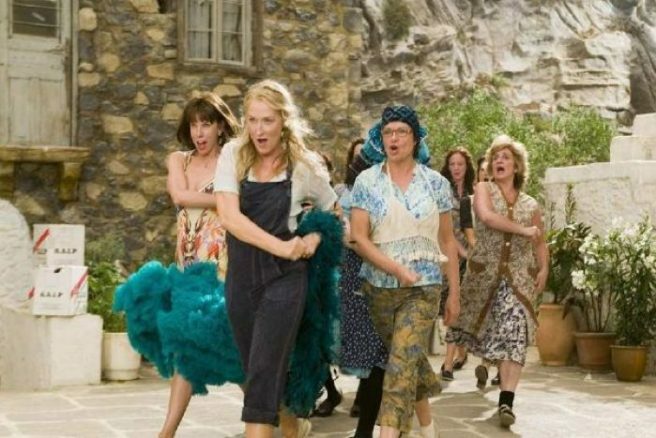 Bridget Jones was the BEST! Magic in the Moonlight is in cinemas this Friday, so If you didn’t have any plans before, you do now! We didn’t know what producers of the new Paddington Bear film were going to do when Colin Firth dropped out – but they’ve been saved by Ben Whishaw. 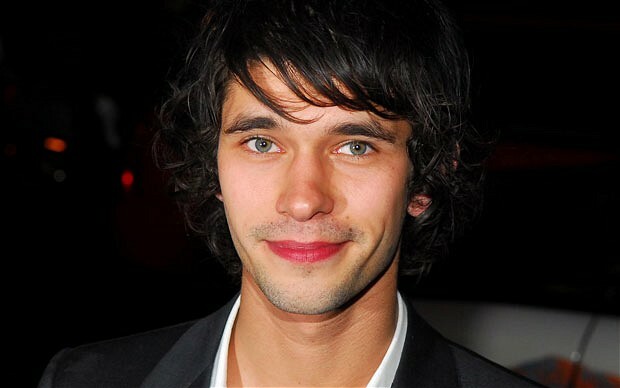 Who the hell is Ben Whishaw, you ask? Well, he’s the guy who played tech whizz Q in Skyfall. 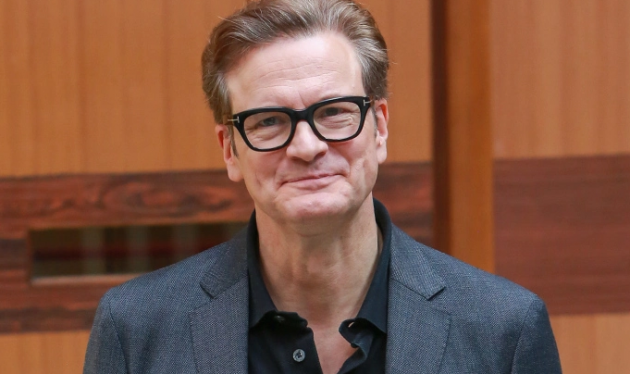 Colin Firth has dropped out of the Paddington Bear film, saying the character simply “didn’t have my voice”. There doesn’t seem to be any bad feeling between the actor and producers though, and he even took a sly dig at Chris Martin and Gwyneth Paltrow saying that “after a period of denial, we’ve chosen ’conscious uncoupling’”. We hope he doesn’t bump into the couple any time soon! Watch the just-released trailer of Emma Stone’s magical new movie! If we had to pick two people to be stranded on a desert island with, it would probably be Emma Stone and Colin Firth! Luckily for us, Woody Allen’s Magic in the Moonlight stars both actors in a ’30s-style comedy-drama where Emma plays a psychic and Colin, the man set out to prove her as a fraud. We’re loving the ’30s glamour and romance in this movie! 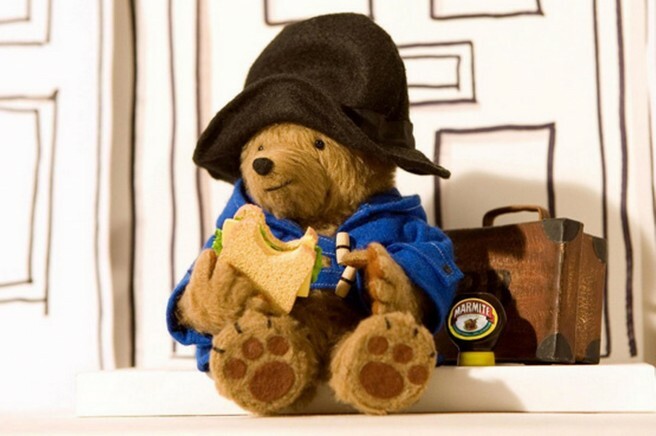 Everyone’s favourite childhood bear Paddington is coming! The official teaser trailer for upcoming film, Paddington, has been released and it is every bit as magical as we hoped! Colin Firth will voice Paddington Bear and the film will also feature Nicole Kidman, Hugh Bonneville and Julie Walters. Paddington is being directed by Paul King and produced by David Heyman who also produced Gravity and the Harry Potter films. Expect amazing things! We are beyond excited for this – it’s just a pity we have to wait until Christmas. Although it does look like the perfect Christmas movie.